"It would be good to have a local partner"
ConnectAmericas: Why did you bet on China? Stefano Devecchi Bellini: I decided to work in China because it will be home to the biggest middle-class of consumers in the world in the next decades. There are second and third-tier cities that host half as many inhabitants as some European states, followed by a number of third and fourth-tier cities that are bound to have a unique development and impact in the world. Even today in China there are at least 140 cities with 2 millions of citizens. I decided to start with the Shanghai area, and once consolidated this area, expand into the (rest of the) Chinese domestic market. How did your China journey start? I decided to found a company in China and not in my country for 2 reasons: the first one to have immediately a major reliability with Chinese clients; the second one to develop most of the structure in China and seizing in this way the real market opportunities. I chose the food industry for 2 reasons: the first one is that in Italy I have direct relationships with the suppliers; the second one because Chinese consider imported products safer than their products and for this reason they will consume them more frequently than local products. What products are you importing today? Coffee, water, chocolate, cookies, snacks, candy, juice, iced tea. What Chinese companies have you been working with? The customers are supermarkets, 24-hour stores, distributors and e-commerce sites. What are the main challenges in dealing with Chinese F&B importers? The first problem is client management; the relationship must be weekly otherwise they do not produce the orders they really need to make sales volumes in China. The second problem is that customers do not understand the characteristics of the products and they consider only the price. What opportunities there are in China for Latin America products? I think there are many opportunities because the South American cuisine based on meat, fish, vegetables and fruit is very similar to that of China. During the day, the Chinese consume fruit, pastries, chocolate and drinks while at meals vegetables and meat. They have the good habit to frequently go out to the restaurant, choosing cookings traditionally similar to their kitchens. There are also several South American countries that have signed free trade agreements with China. What do you suggest to Latin American entrepreneur exporting in China? It would be good to have a local partner, preferably Chinese. You need to invest with a long-term mindset and study well the market situation prior to commencing operation. To build a local network of relationships is very important. The company must have personnel of both nationalities. China of 2017 is more stable than in the past several years ago so the investment is certainly less dangerous. No longer need to invest indirectly via Hong Kong. The person in charge of your business is better if it is a South American. It is correct and prudential to rely on professionals and technicians as in China wins specialization. Do not consider China as a single country as customs and culture change from region to region. Gamos Group is a start-up joint venture trading company based in Shanghai with integrated logistic in Waigaoqiao free trade zone, founded in 2013 by three shareholders: Chen Haoping, Stefano Devecchi Bellini and Luca Zhou Zhao. Gamos is an active player in F&B distribution in China mainland, with capability to process all kind of food from Italy to Shanghai through fast and reliable custom proceedings. We can access to Chinese market from different hot point. Our customers are ones of the most reliable and developing retailers in food distribution. Gamos has strengthened two different distribution channels, online and offline granting high visibility for all kind of F&B products. 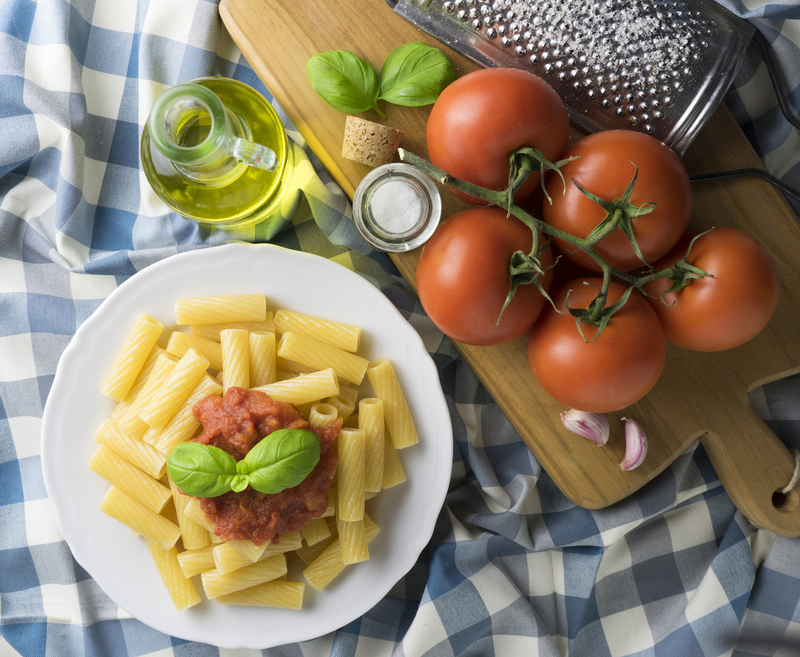 The distribution strategy point Chinese middle class consumers across a wide selection of leading Italian food suppliers, to insure high quality and competitive price. Sales and Marketing works together to develop price system and distribution plan, based on strong direct communication with final costumer and promotion managing.